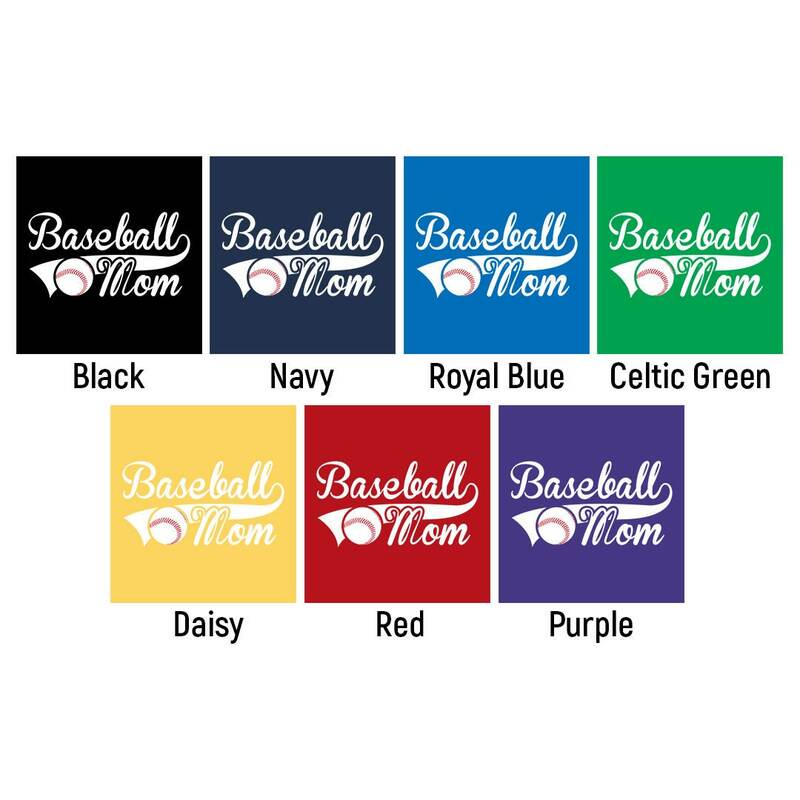 Show off your proud baseball mom pride with a Baseball Mom Shirt by Level1gamers! 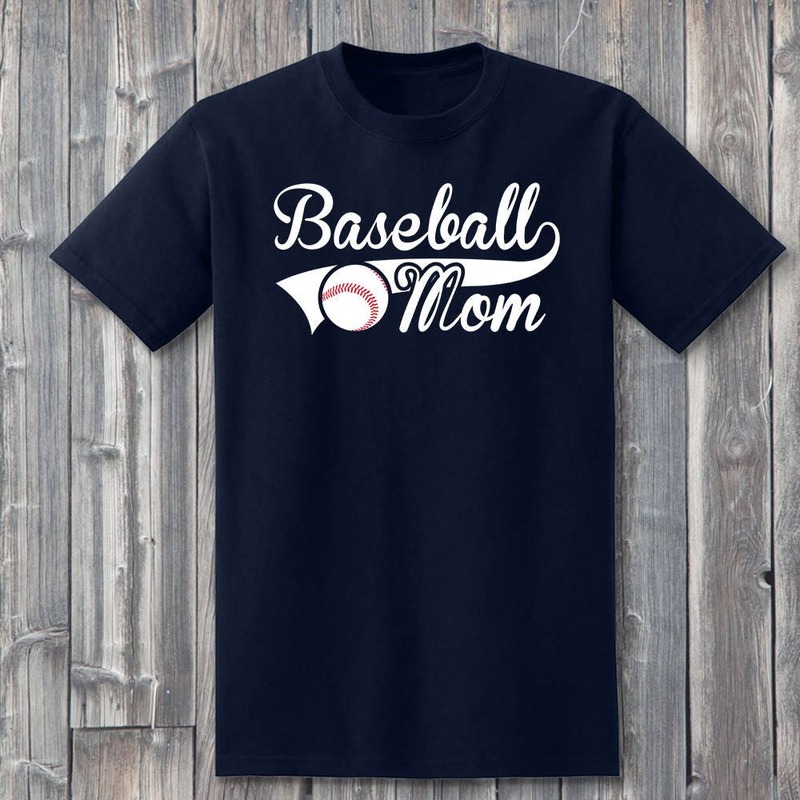 Separate yourself from the rest of the baseball moms with a sports mom shirt that says, "I love my boy"! 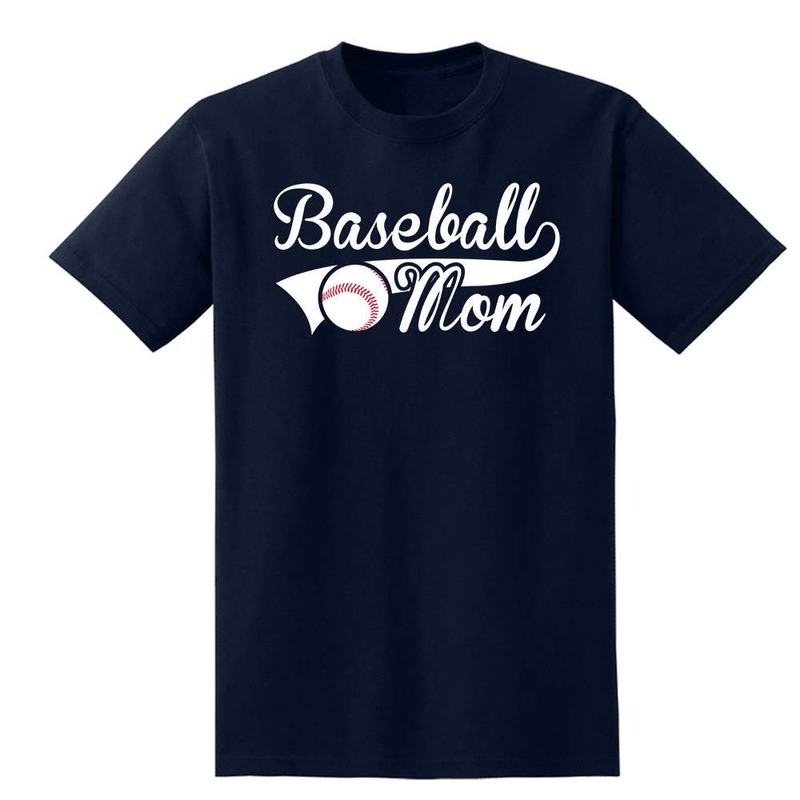 This makes a great gift to give to a mom who is there at her son's baseball games to support his achievements! 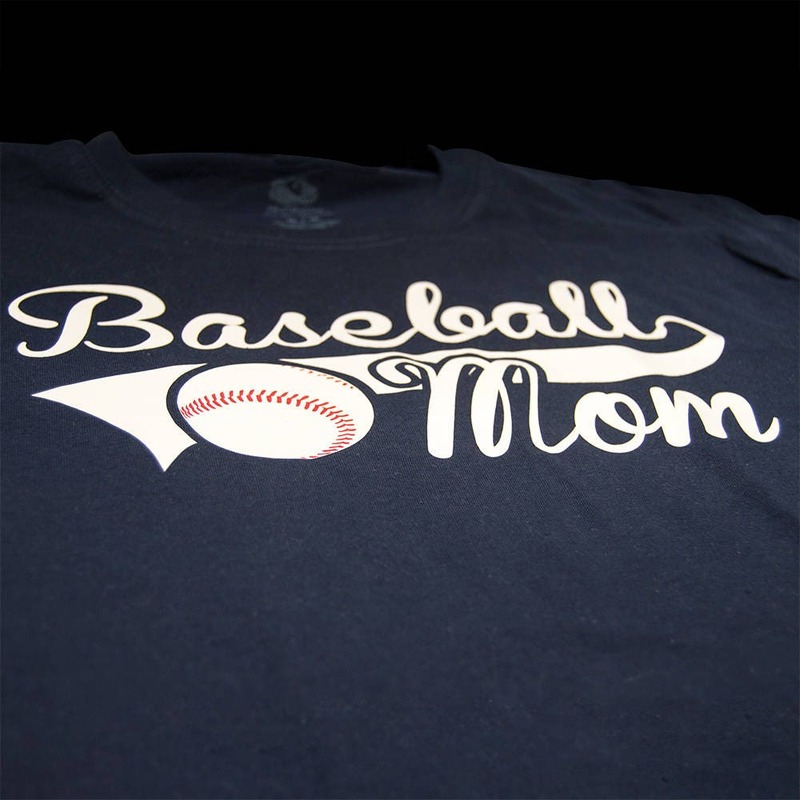 Each 100% soft cotton navy blue shirt is hand pressed with high quality heat transfer vinyl. Available in many sizes and is unisex for anyone to wear. 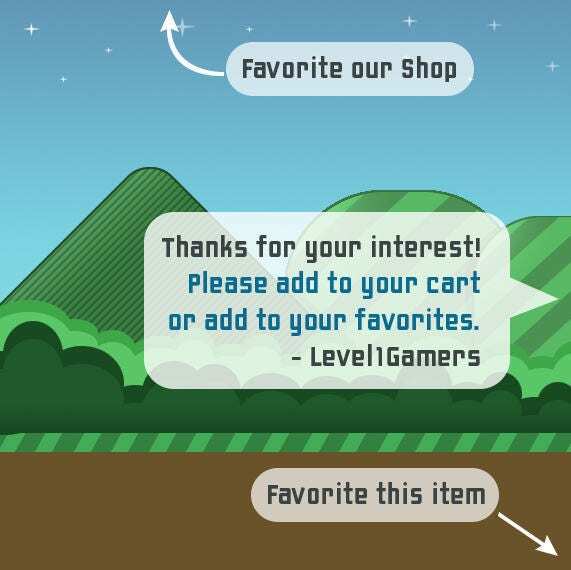 Let us help you look your best at his next game!